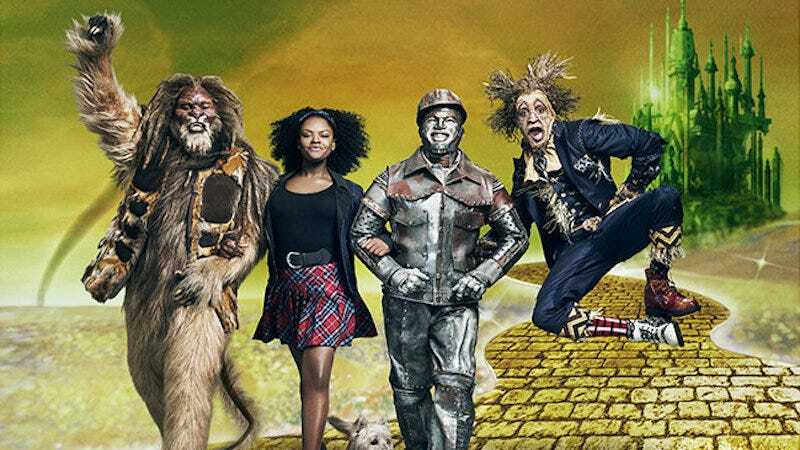 In typical musical fashion, these promo photos for the upcoming live remake of The Wiz contain impressive levels of cheesiness and enthusiasm. And Ne-Yo again. Hi, it’s me, Ne-Yo!